Cutting, breaking, smoothing, shaping. To do any of these things precisely, a specific tool is required. These are those tools. 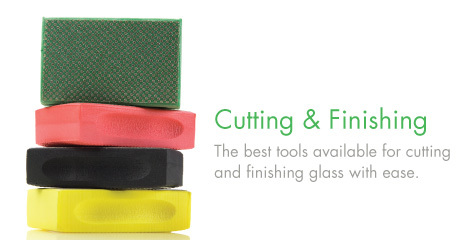 For more information, see our overview Glass Cutting Tools.